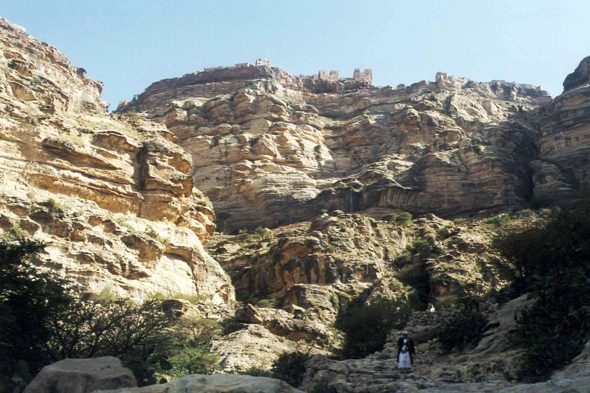 Perched at the top of the djebel Kawkaban which dominates Shibam, Kawkaban was built to protect the city. During the conflicts, the inhabitants were gathered in the fortress. The single door of the city is, still today, closed during the night.